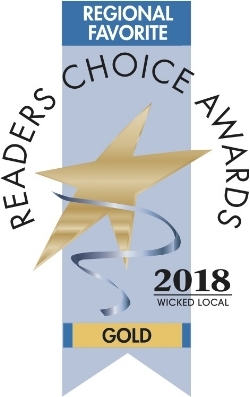 Voted #1 Dance Studio again! 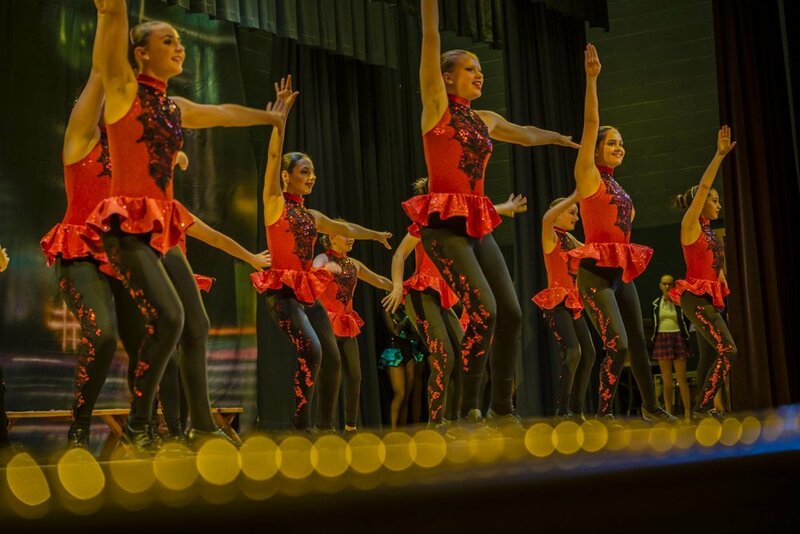 Our current season ‘18-’19 is no longer taking registration, but our ‘19-’20 registration kicks off on May 8th. Please come back then to see classes and sign up.